Indeed, the birth of her children formed the creative catalyst she needed to make sense of her own life – Tonya herself having been born into the heart of of Northern Ireland’s ‘troubles’, and struggling to come to terms with thinking about the future curated each blend personally as a testament to the power of fragrance in her own life. Tonya travelled to Grasse – the home of perfumery – to develop her Stories by Eliza Grace collection, to work with the world’s best perfumers, using only the finest raw materials sourced from all over the world; immersing herself in their traditions and learning their long-honed techniques. There, she came to understand the true power that fragrance has to move and inspire us. Tonya employed those time-honoured, traditional methods to formulate the fragrances while also now listening to her gut and trusting her intuition to bring a harmonious balance to the collection. 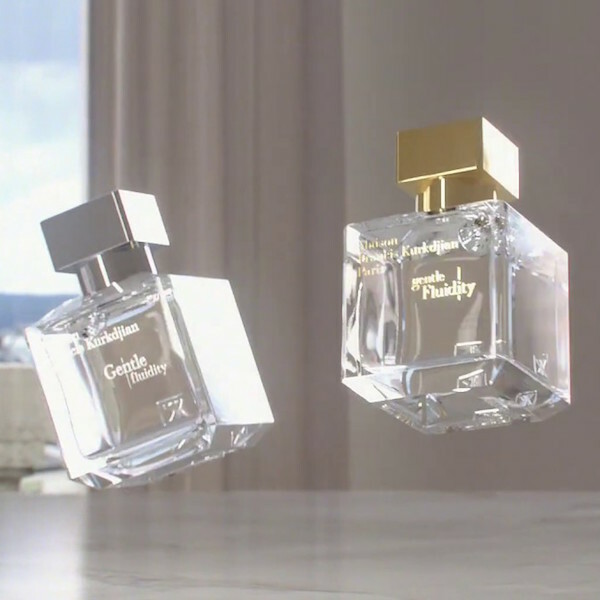 Tonya’s intention is to use the fragrances to tell her story, but more than that – encourage and empower the wearer to unlock their own stories, create their own, highly personal connection that will last a lifetime. With bodycare now added to the range and home fragrance in their sights, Eliza Grace like to say they are ‘more than a range of luxurious beauty products; it is an homily on transformation.’ So what does hope smell like? 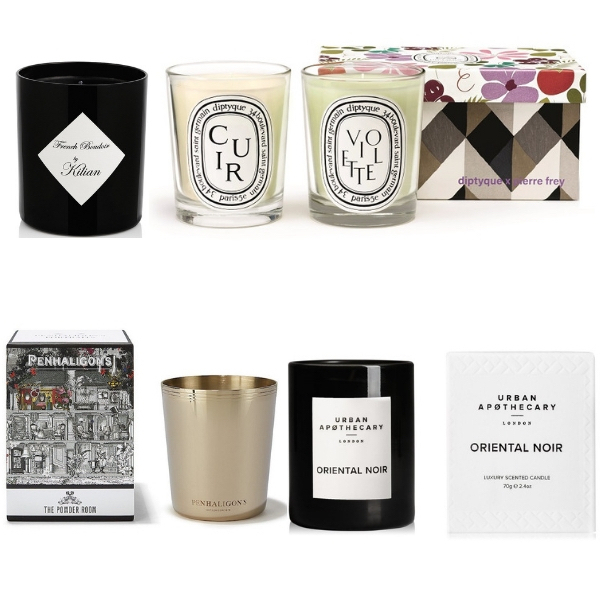 In this case think luminescent notes of citrus – bergamot, grapefruit and orange blossom leading to the deep, warm embrace of cedarwood, with delicate touches of jasmine, heliotrope and a fig-tea accord along the way. Ultimately, snugglesome amber swaddles sandalwood and the earthy cool of the so-grounding vetiver. 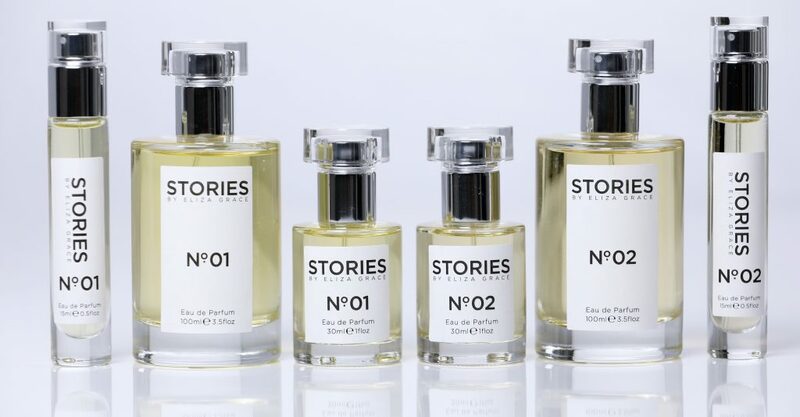 For her second fragrance, meanwhile, Stories No.2, Tonya reached further back in her fragrant memories to recollections of her own childhood, evoking days spent in her grandfather’s garden. ‘In the greenhouse, rose bushes stood among orange trees, on which blossom and fruit grew in tandem,’ Tonya remembered, with pots of patchouli lining the patio, which she had the sensation and scent memory of rubbing the leaves on to her wrists. 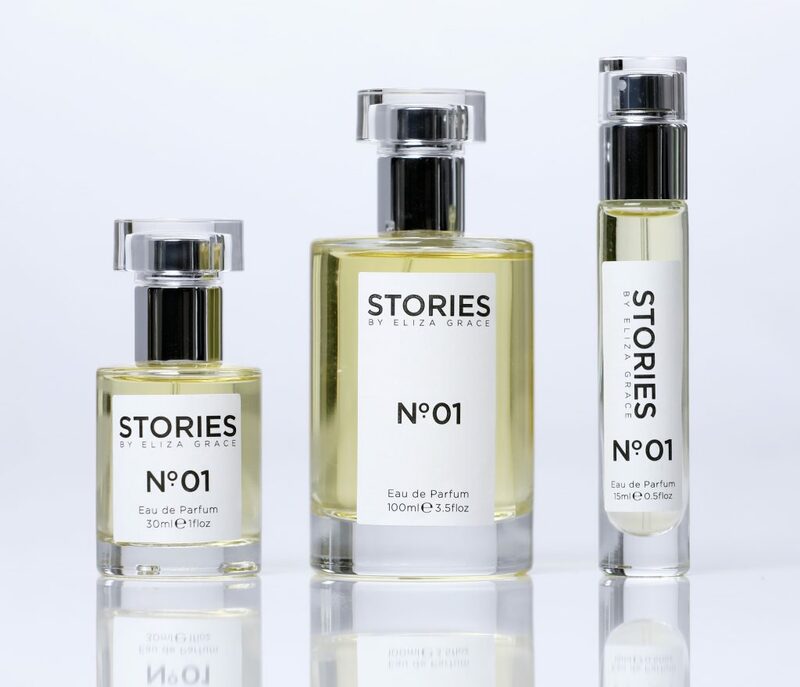 But the true joy of fragrance, as we all know, is that the point we spritz it onto our skin, we begin to write our own story, too.